You don&apos;t have to look far to find a cool, refreshing drink in Greater Palm Springs! Escape from the heat and check out the best spots for happy hour in the oasis! When: Monday-Sunday, 3-6 p.m. Bar and Patios Only. 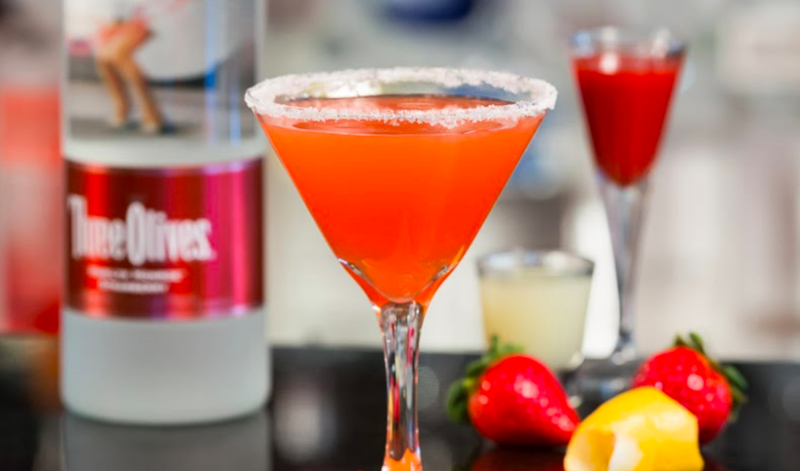 Drink up to your heart&apos;s delight with house margaritas at $6 each at Kaiser Grill in both Palm Desert and Palm Springs! 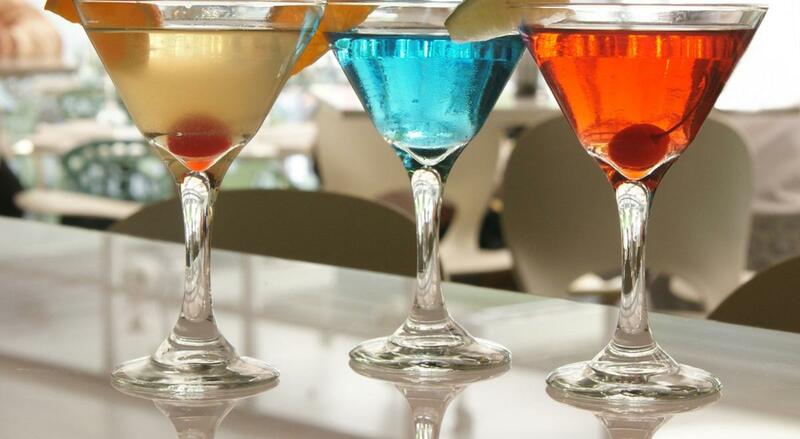 House martinis are $7 and house wines are $5. Plus, get a great deal on $2 draft beers! Grab other signature cocktails like the Blue Palm Springs for $12. When: Monday-Sunday, 11 a.m.-7 p.m.
Trio&apos;s iconic orange decor make it the perfect spot in Greater Palm Springs to hang out during happy hour! Try the $4 House Cocktails, wine and/or beer! Discounted prices are also available for their specialty cocktails. 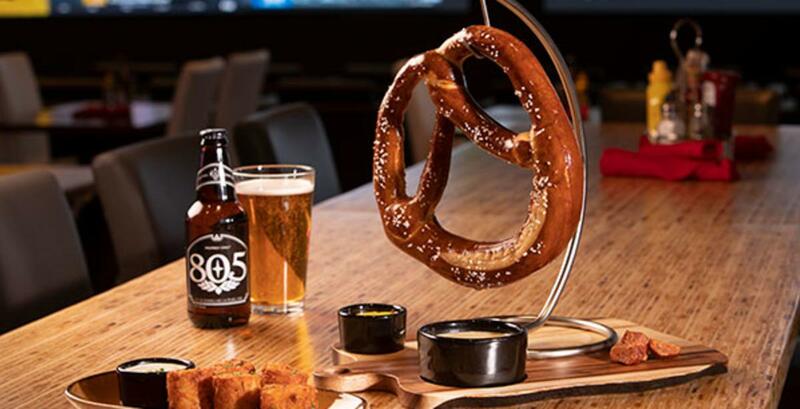 Play your bucks on the slot machines and then head over to 360 Sports, one of the "luckiest" happy hour spots in Greater Palm Springs. Well drinks, crafts, and premium drafts are $4.50, domestic drafts and bottles are $3. Signature 360 cocktails like the Pom Pom Mojito are only $7.00. Don&apos;t forget to grab some savory $7 appetizers like spicy pollo & queso flautas. Are you a night owl? Don&apos;t worry! Late Night drink specials are available daily from 10 p.m-2 a.m. Discounts galore! 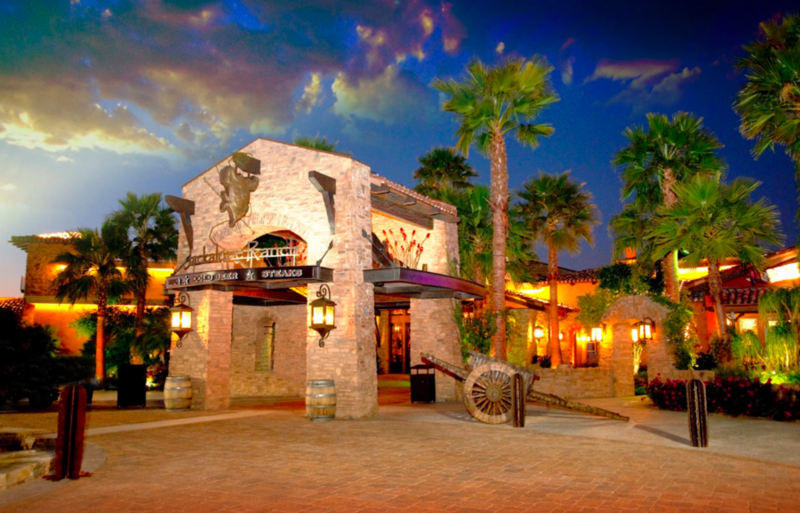 Guests at Jackalope Ranch get $2 off the Famous Grande 17 oz House Margarita, draft beers, wine, and well drinks. Pair it up with some Jackalope guacamole for $10 or carne asada nachos for $12 and create the perfect happy hour meal! 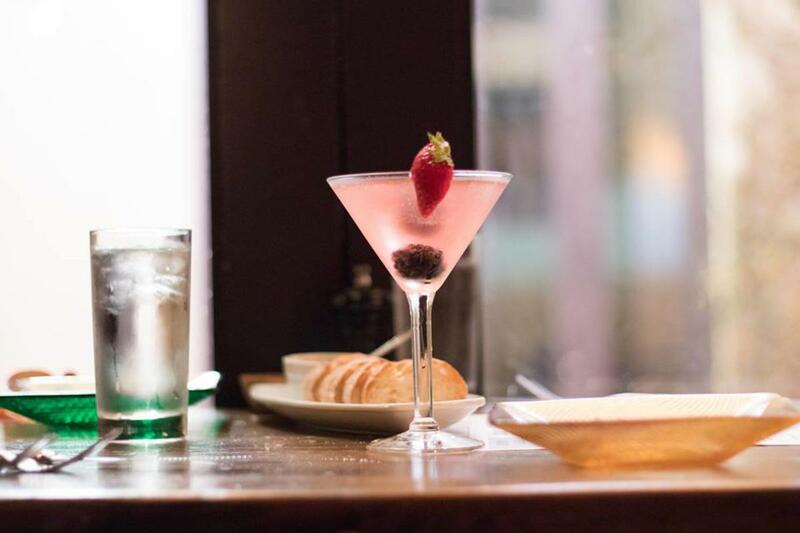 This happy hour is all day long, as long as you sit at the bar. 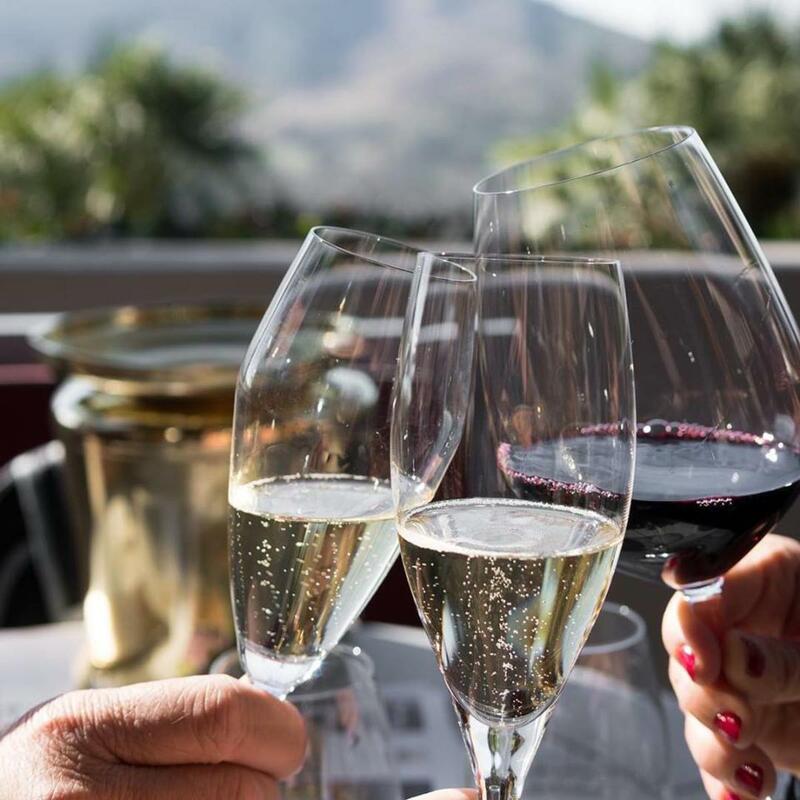 Acqua&apos;s extensive menu makes it one of the best spots for happy hour in Greater Palm Springs! Snag a Margherita pizza for $7.99 or satiate your sweet tooth with the flourless triple chocolate cake for $4.99. Select draft beers are available for $5.99, house wines are $4.99 by the glass and cocktails vary between $4.99-6.99. Eureka&apos;s "happy hour" features delicious appetizers like truffle cheese fries and lollipop corn dogs for $6. 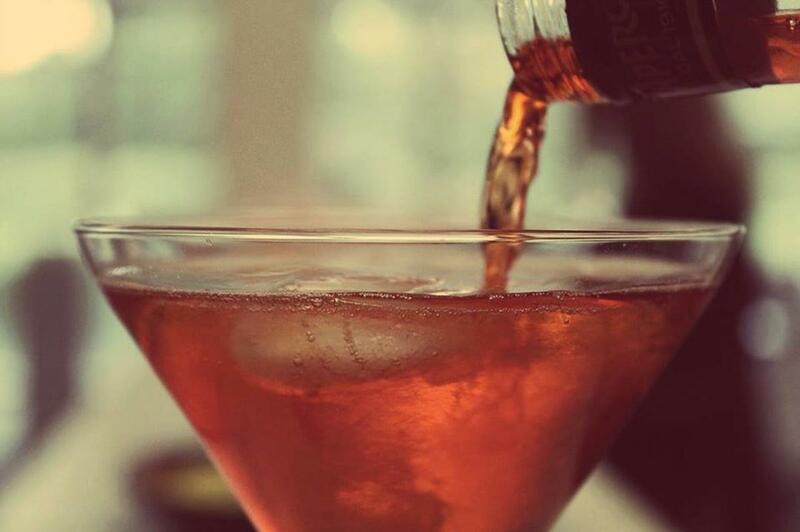 Drink during happy hour include $6 Buffalo Trace Bourbon, $5 Spring 44 Vodka, and $2 off select beer and all wine by the glass. 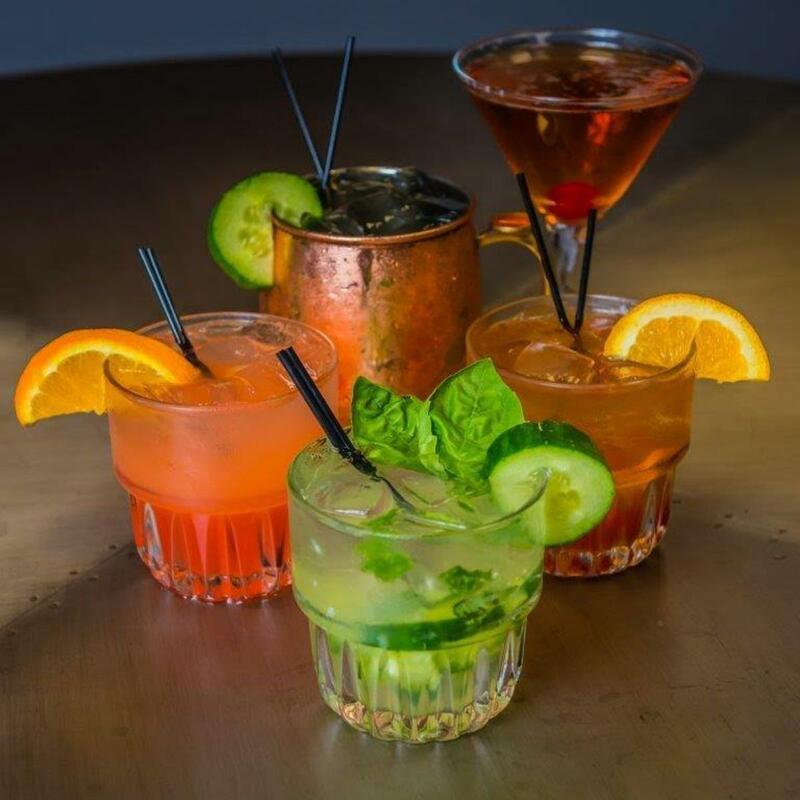 Like Acqua California Bistro, guests at Lulu can enjoy happy hour deals at the bar. 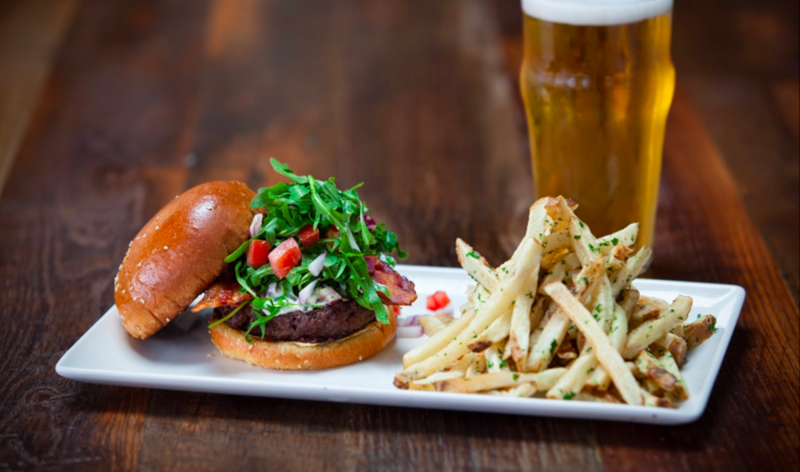 Enjoy the domestic Kobe beef burger for $8.99 and pair it up with $5.99 select draft beers, $4.99 house wines by the glass and cocktails under $7. 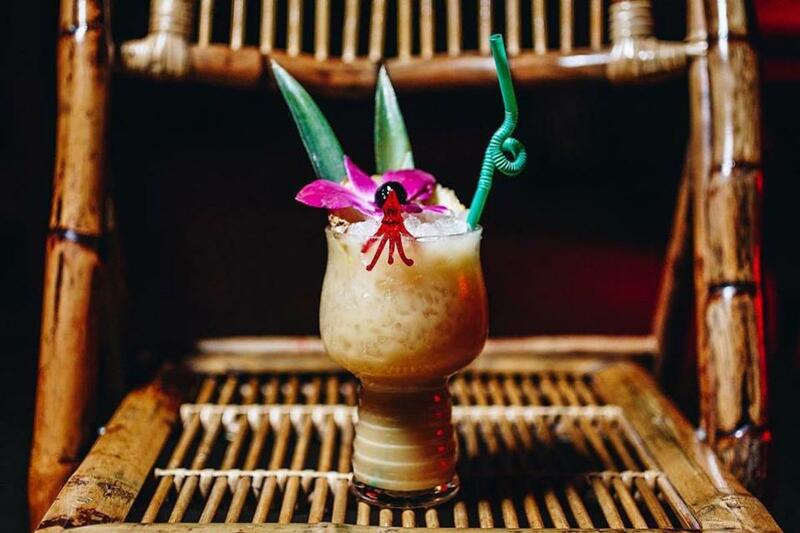 When: Monday-Sunday, 4-6 p.m.; 12 a.m-2 a.m.
Bootlegger Tiki&apos;s handcrafted drinks and tropical island aesthetic make it one of the best spots for happy hour in Greater Palm Springs. Enjoy the tiki decor with discounted specialty cocktails and $5 mojitos and daiquiris. 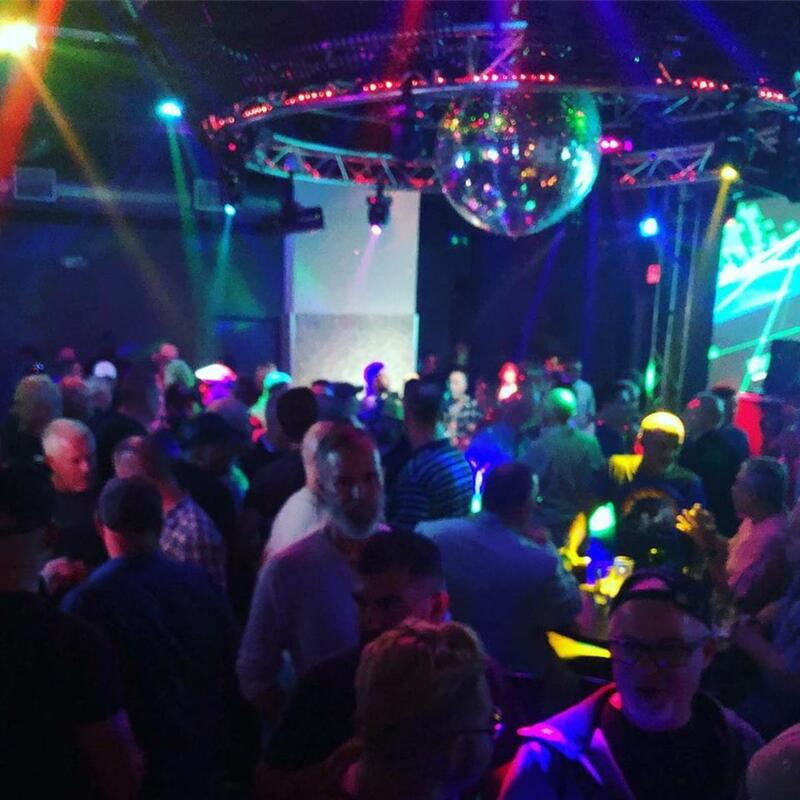 When: Monday-Sunday, 10 a.m.-7 p.m.
Hunters is a gay nightclub that features weekly events like Thursday Night Trivia, karaoke and more. Make fun friends and get $2.50 draft beers, $3.50 well drinks and $4 fireball. 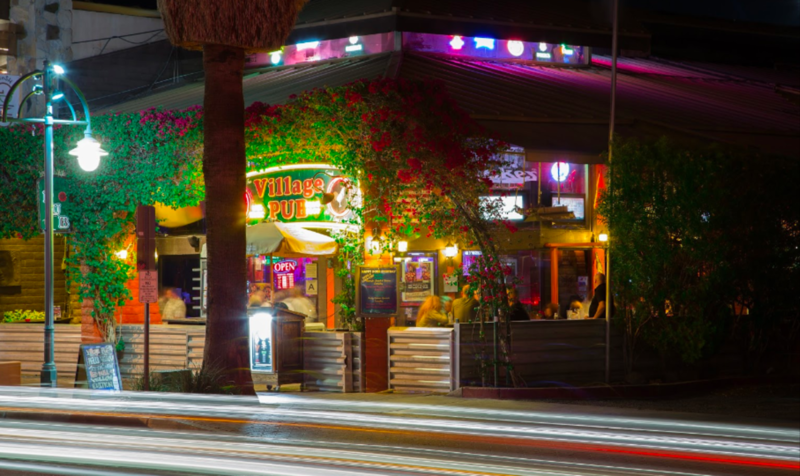 Village Pub&apos;s lively and vivid atmosphere makes it a local favorite spot. The happy hour menu does not disappoint, with beers and domestic drafts offered for $3.75 and cocktails for $4.75. Try the duck fat steak fries to complete the snack for $10! Bernie&apos;s bar happy hour slashes 50% off of menu items. Listen to throwback classic live music and fill yourself up with dishes like the coconut shrimp or the smoked BBQ ribs. Eight4nine&apos;s sleek, swanky, white interior design makes its black onyx bar stand out! Sip on selected cocktails like the Skinny Watermelon for $9. House wines and select beers are available for $5, while the house martini is $7. 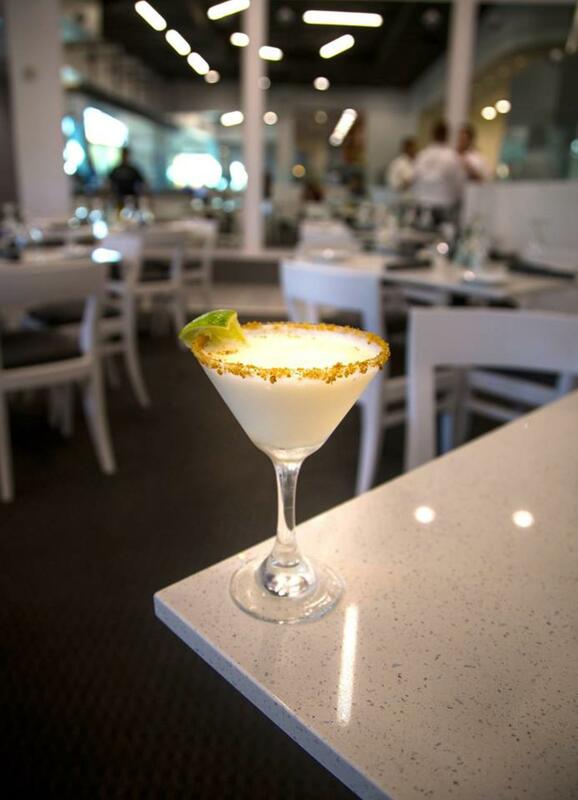 AC3 Restaurant + Bar&apos;s light and bright space makes it the perfect way to spend an afternoon in Greater Palm Springs. 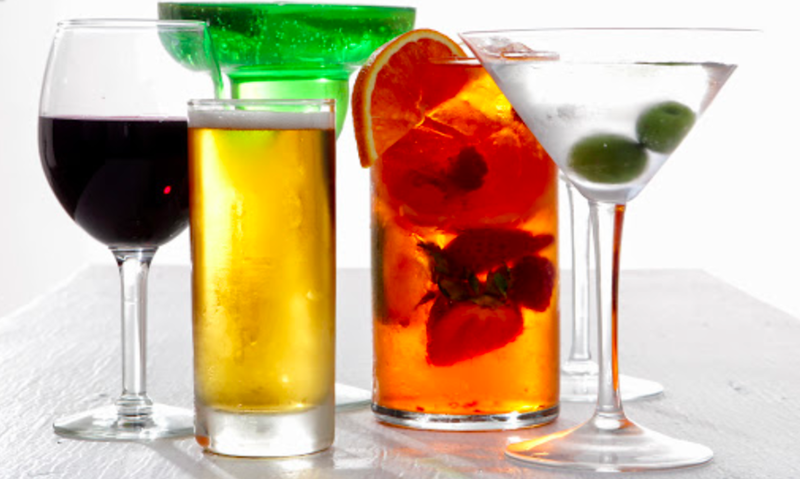 Enjoy well martini&apos;s for $7, well drinks for $5, domestic drinks for $4 and house wine for $4. On Wednesdays, enjoy "Winedup Wenesdays" for 50% off select wine bottles. Have a rockin&apos; good time at Big Rock Pub during their "Happier Hour"! Try the $5 glass of house wine, draft beer and/or well drinks. Guests can enjoy $6 happy hour dishes like chicken tenders, elote, and much more. Catalan&apos;s Mediterranean cuisine and decor offers guests select $3 beers, white and red wines between $5-12 and $7 Catalan specialty cocktails. 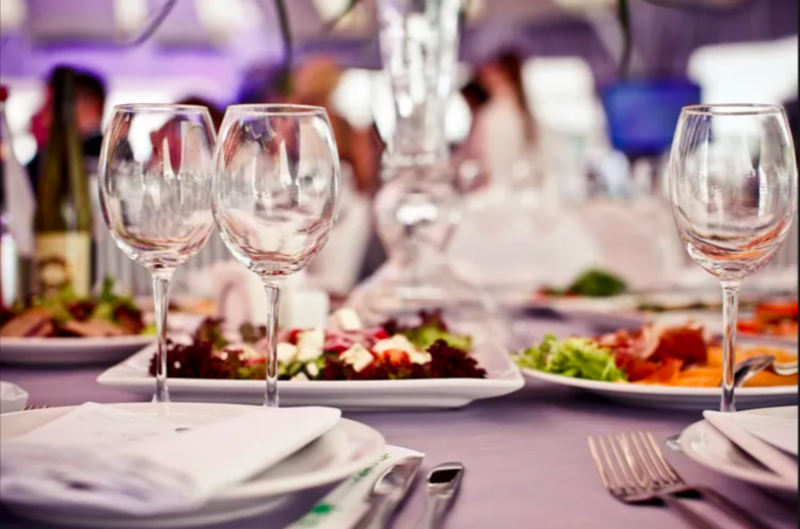 During the winter and spring season, guests can order all you can eat tapas on Tuesdays, Thursdays, and Sundays. 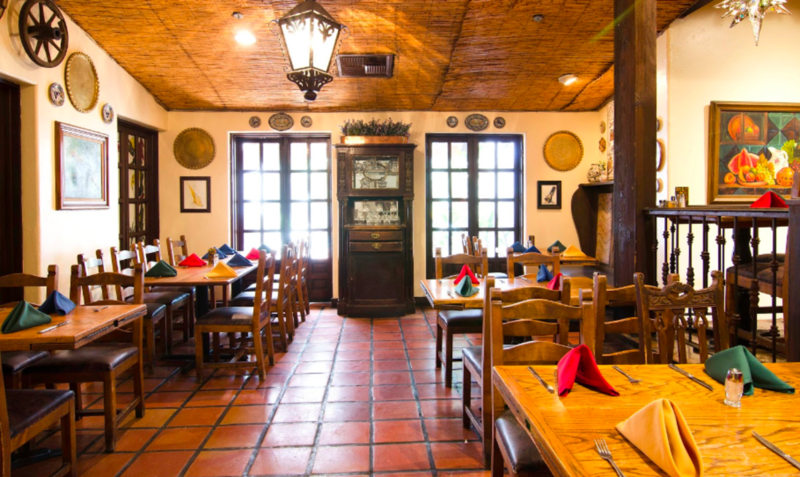 Las Casuelas Nuevas&apos; Mexican hacienda-inspired decor and live music create the perfect happy hour spot in Greater Palm Springs. House wines, margaritas, beers, and drinks are all a budget-friendly $5. For food, dig into delicious classic Mexican dishes like the chile relleno for only $4.25. Looking for more happy hour deals? Check out our Chill Deals!